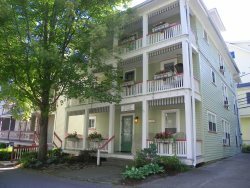 Open year round on the grounds of the historic Chautauqua Institution. We are located in central Chautauqua behind the Amphitheater and steps from Bestor Plaza. Come join us on the porch! Join us year-round for all recreational activities Chautauqua County has to offer.